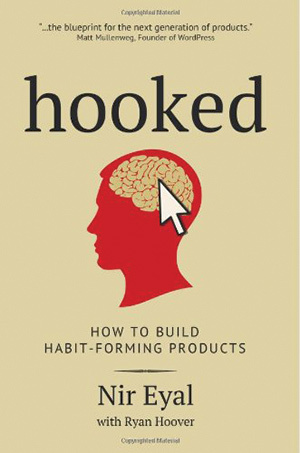 In his book, Hooked: How to Build Habit-Forming Products, author and lecturer Nir Eyal 01C tries to get to the root of the question "How do companies, producing little more than bits of code displayed on a screen, seemingly control users' minds?" Using the work of researchers and psychologists and his own experience in consulting and practical experience, Eyal examines Americans' obsession with technology and uncovers the triggers companies use to instill those compulsions that keep users checking their devices dozens of times a day. The book introduces readers to the "hook model," a four-step process companies use to build customer habits. Through consecutive hook cycles, successful products reach their ultimate goal of bringing users back repeatedly. 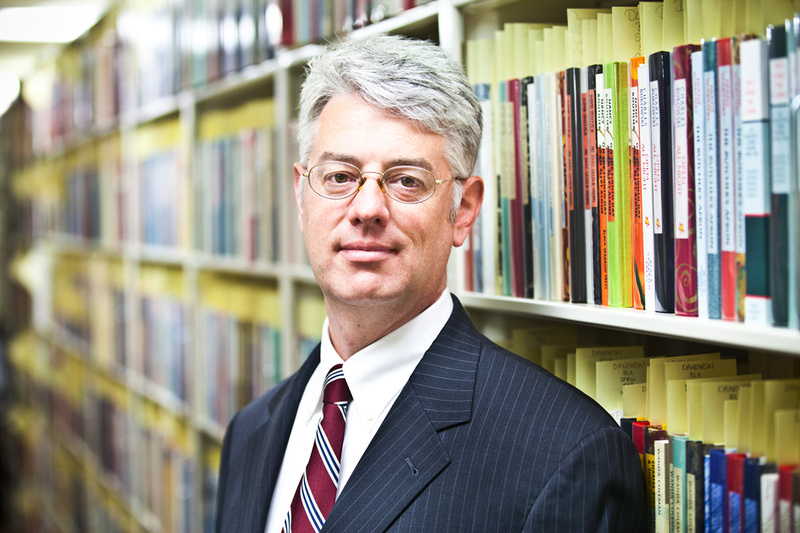 Eyal's writing on technology, psychology, and business has appeared in the Harvard Business Review, the Atlantic, TechCrunch, and Psychology Today. Humans need things: objects, keepsakes, stuff, tokens, knickknacks, bits and pieces, junk, and treasure. They carry special objects in pockets and purses and place them on shelves in homes and offices. As commonplace as these objects are, they also can be extraordinary, as they allow people to connect with the world. 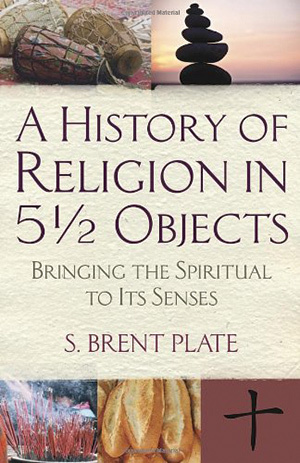 In A History of Religion in 51/2 Objects: Bringing the Spiritual to Its Senses, S. Brent Plate 99PhD takes a fresh approach to the study of religion, asking readers to focus on five ordinary types of objects—stones, incense, drums, crosses, and bread—with which humans connect in the pursuit of religious meaning and fulfillment. Considering each of these objects, he explores how the world's religious traditions have put them to different uses throughout the millennia. 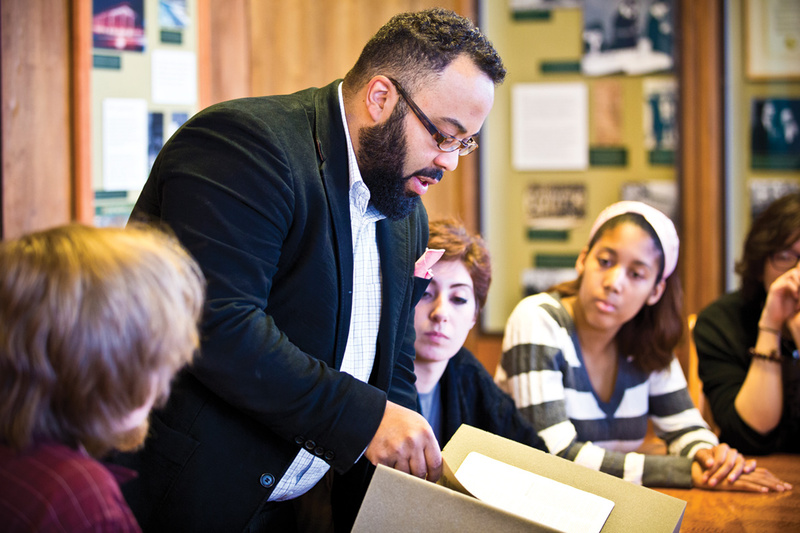 Plate is visiting associate professor of religious studies at Hamilton College in Clinton, New York. 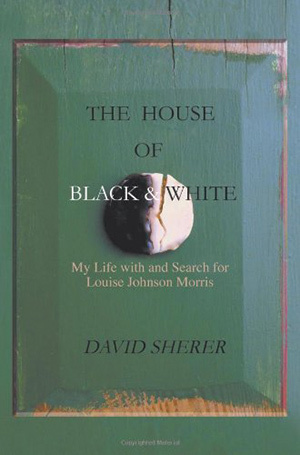 The House of Black and White: My Life with and Search for Louise Johnson Morris begins in 1959 in the Washington, D.C., suburbs when author David Sherer 79C was two years old. That was the year Louise Johnson Morris became the family maid and began a close relationship with Sherer and his siblings, teaching them many life lessons. 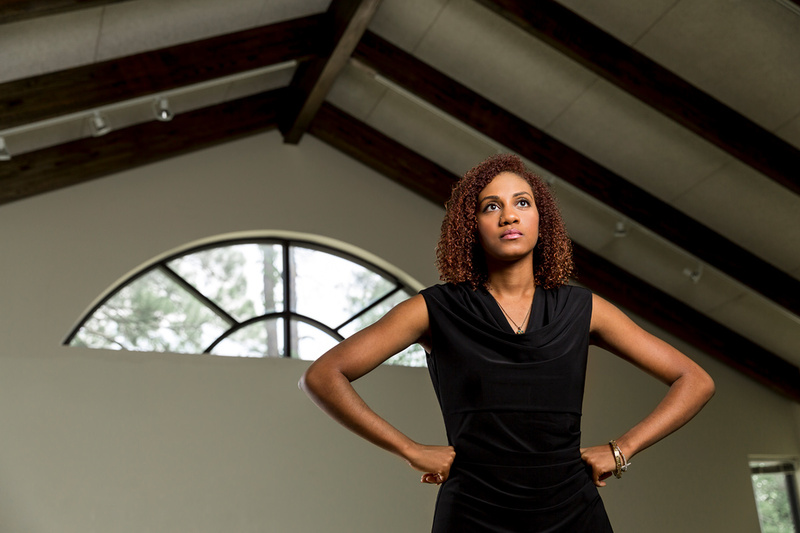 In 1981, while at medical school in Boston, Sherer learned Morris had left the family. Unable to discover why, he went on with his life until late 2011 when he went looking for her. 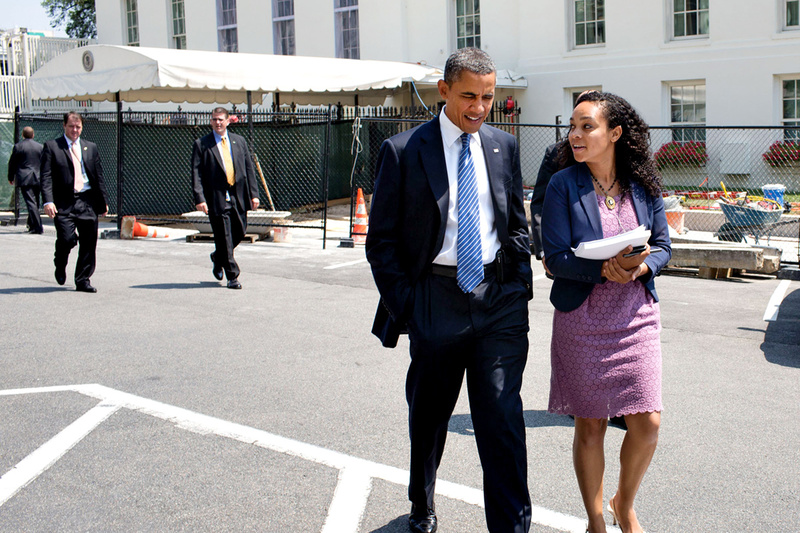 He found her in her hometown of Macon, Georgia, and traveled there to reunite with his childhood caretaker and friend. House of Black and White is the story of the intersection of two very different lives and what each meant to the other. Written from the perspective of a patient in a white paper gown, R. Lynn Guberman Barnett 78C 79G hopes What Patients Want: Anecdotes and Advice will give insight to doctors on what it's like to sit on the table and wait. 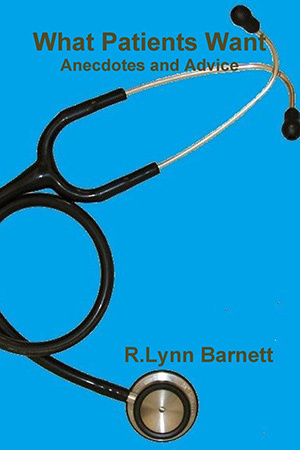 Written with humor and heart, the author highlights issues between doctors and patients and opines on why patience is the best prescription for everyone.